By Mori Laxe - Big I Advantage® Undertaker. We all know the Zombie Apocalypse is coming; it's not a matter of if, but when. Rampaging hordes of the undead roaming the streets, smashing down doors and windows to get at the living. Are you ready? 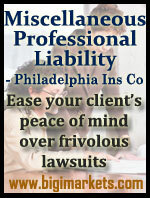 Are your insureds? Most people believe their Homeowners insurance will cover the damage, but most carriers specifically exclude zombie attacks. But wait you say, wouldn't a Zombie Apocalypse be considered force majeure? No, because it is a predictable risk. Whether a spoiled cheeseburger, mutated virus or, genetic experiment gone wrong, even the Centers for Disease Control and Prevention (CDC) can see this one coming. Have no fear. Once again Big "I" Markets comes through with desperately needed coverage. Zombie Apocalypse Insurance from Voodoo Mutual Assurance Co. is more than just a promise to rebuild. Our underwriters have watched every zombie movie ever made (several times) and are ready to quote lines from any one of them on command. They are intimately aware of the kind of devastation even a small band of zombies can do. Replacement Cost coverage for house and contents. Temporary zombie-resistant housing and basic rations during the crisis. Upgraded rations options available. Mobile Incineration units for dead zombie disposal on your property and up to 100 yards beyond the property line. No-cost access to any vaccine made available. Transportation to an island sanctuary if civil control cannot be regained. Immediate family holding facility (in case a cure is developed) for named insureds infected or already turned into zombies provided they can be captured safely. Six months standard. 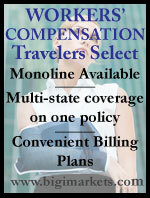 Up to 5 years optional coverage available. What happens to your insured if YOU get turned into a zombie? We have that covered. 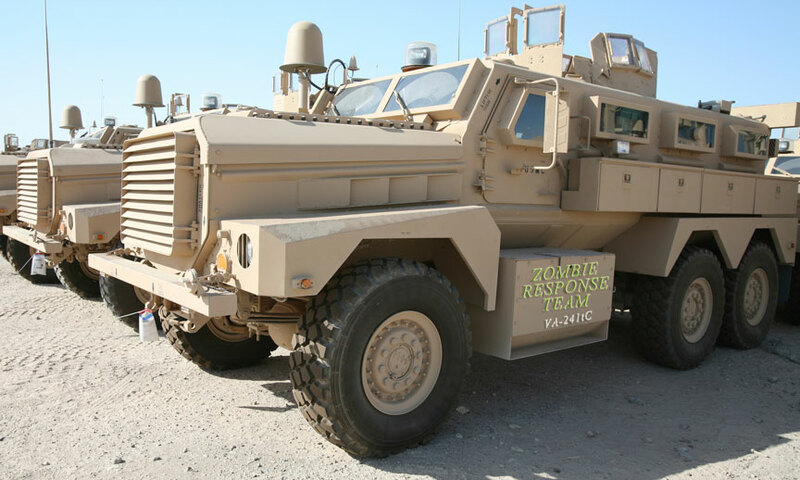 We have a dedicated Zombie Response Team as well as rotated support staff secured 24/7 in zombie-proof bunkers. These are located in key areas of the country so you'll be able to reassure your clients of rapid service once the hordes have been dealt with even if you're one of them! But, what good is it for your clients to be well-armed and heavily fortified if all their neighbors turn to zombies? The less prepared the citizens of your state are the larger the hordes will be. What good is a spike pit if it fills up completely? Using the latest scientific data rates are adjusted based on the preparedness of your state to deal with the zombie threat. Don't delay! 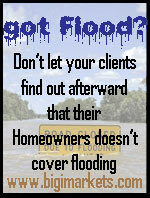 It could happen at any time and the more of your clients that survive, the better. Ok, you got me. APRIL FOOLS! 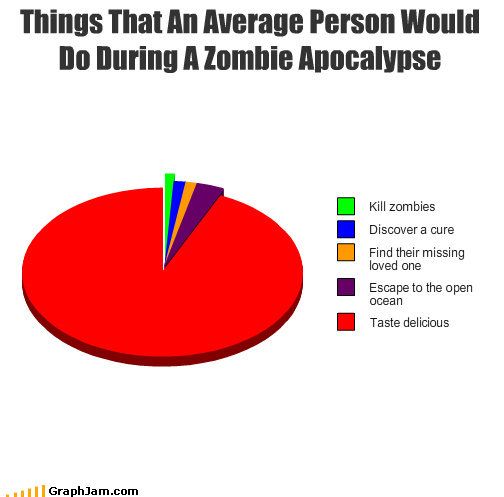 See what most people will be doing should an actual Zombie Apocalypse occur. If you want Zombie Apocalypse "insurance" you could look here or here***. Please check out our other April Fool's Day issue. 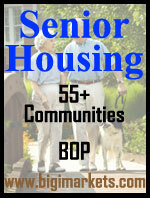 Special thanks to Big “I” Advantage® team member Michael Welch for this parody! Enough of the fun stuff, let's get back to work. ***NON-APRIL FOOLS NOTICE TO AGENTS: DO NOT FORWARD this email to your clients as the site and link does apparently accept payment for this and state regulators may deem the product in link is actual insurance and as licensed agents to members of potentially less insurance savvy public we do not recommend it. Created by the International Foundation of Employee Benefit Plans (IFEBP), Employee Benefits Day is a day to recognize benefits professionals and provide an opportunity for better education for employers and employees about benefit topics. This year's focus is on retirement but employee benefits incorporate all types of benefits offered by employers. This is the time that employers are encouraged to review their current employee benefit offerings and take time to educate their employees on the valuable benefits they offer. If you don't offer benefits to your employees, now is the time to consider doing so. Big "I" Retirement Services, LLC (BIRS) and Big "I" Employee Benefits offer a variety of benefit programs for our members. Our new retirement program, a Multiple Employer Plan (MEP), sponsored by BIRS, simplifies plan sponsors administrative responsibility and paired with a line-up of lost cost mutual funds, investment selection from a 3(38) fiduciary and a customer service oriented record keeper, provides an attractive 401(k) plan for members. Combined with group life, long & short term disability, dental and vision, our benefit programs offer our members competitive prices, great coverage and excellent customer service to cover most benefit needs. Contact Christine Muñoz at christine.munoz@iiaba.net for more information. We hope you enjoyed our prank above, but when it comes to our affluent program, our superb coverage options are no joke. Today we're highlighting ACE Platinum Portfolio, one of our four affluent choices on BIM. The ACE Platinum Portfolio Program is available to registered members in all states, but minimum premiums may apply depending on the state of risk. The Personal Liability Trends presentation is designed to help our agency partners understand the top 5 legal liability entanglements we see today. We will provide relevant examples of every day events which could create or have created claims for us. We will also make suggestions on how to identify if the client has this type of exposure as well as how to insure against it. There will be no Training Webinar on Thursday, April 3rd. Be one of the first five with the correct answers and win an envy-inspiring TFT Trivia T-shirt. Congrats to our BIM agent in Georgia for a Contractor - Bonds sale for $6,377 in premium!